Fish & Chips, Rum & Coke, Ant & Dec. There are certain things that just fit together. 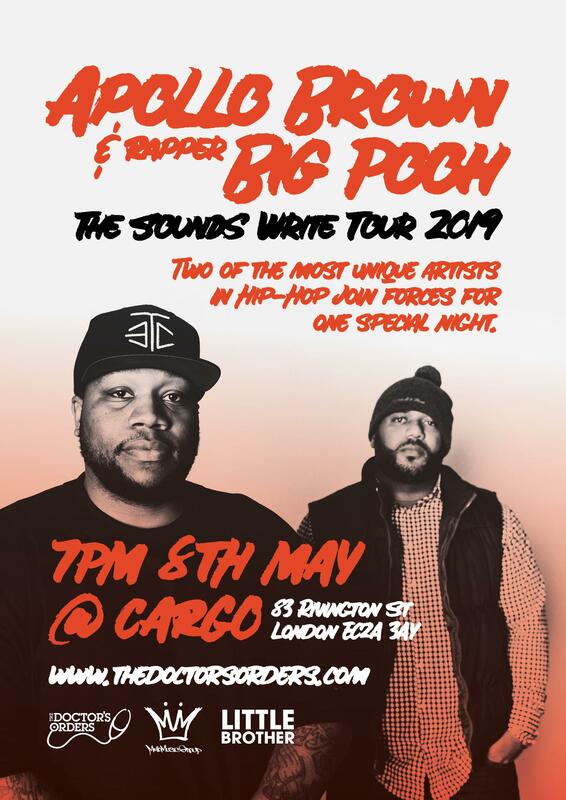 Apollo Brown and Rapper Big Pooh are just that.